Getting Started in Chalk Pastel Art - You ARE an ARTiST! Wondered how in the world to get started in art? What about the world of chalk pastels? Well, we thought if we put all our best tips in one place and added in some free tutorials – that would be a great start! 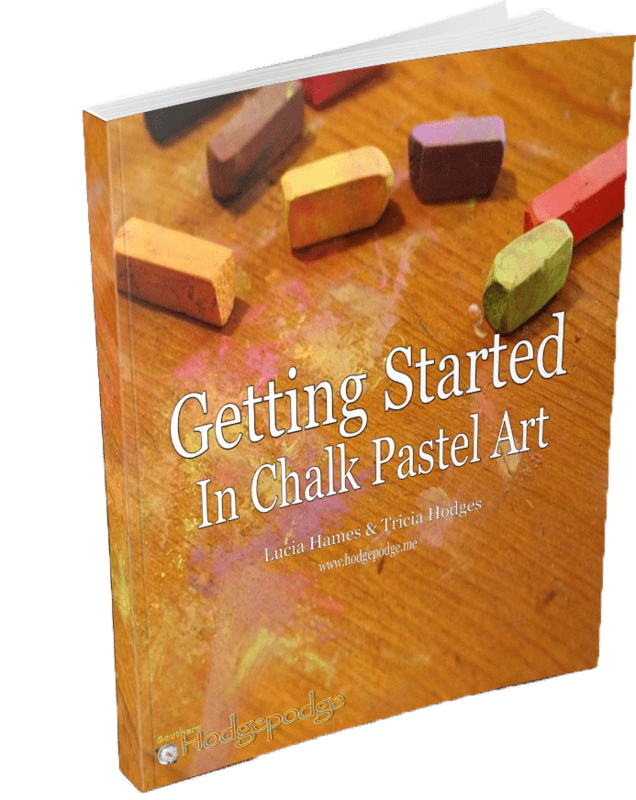 So we created our FREE Getting Started in Chalk Pastel Art eBook for you! Why Download this ebook from ChalkPastel.com? What is Included in Getting Started in Chalk Pastel Art eBook? I was so intimidated by chalk pastels this guide really helped me get started and feel comfortable with the medium!